The mission of LRSD is to equip students with skills and knowledge to realize aspirations, think critically and independently, learn continuously and become productive citizens. New Little Rock Southwest High School, opening in 2020. We do this through open access to a diverse, innovative and challenging curriculum in a secure environment. Staff is dedicated to excellence and empowered with trust and support from community. 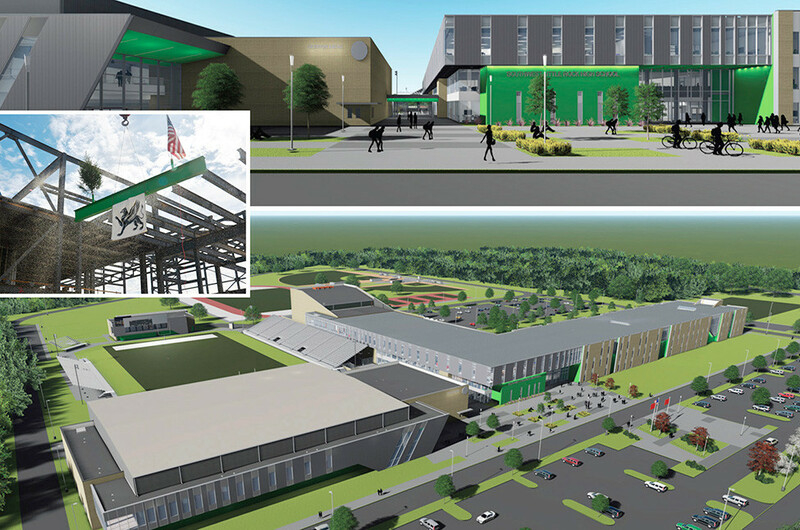 • State-of-the-art, 400,000 square-foot high school in southwest Little Rock — the district’s first new high school in 50 years — opens in 2020 to students zoned for McClellan, J.A. Fair, and 300 Hall High students zoned for the 2,250-student campus. 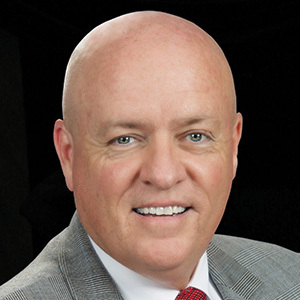 • Advanced 21st century learning environment with expanded career tech. Excel Careers for Advanced Professional Studies — Excel is designed to connect high school students to career and college pathways based on their passions and interests. As the state’s largest school district, LRSD has resources to meet the needs of individual students. Whether your child thrives in a gifted and talented learning environment or has special needs, LRSD provides a welcoming, nurturing educational atmosphere for all students. The School Improvement Plan (SIP) is designed to guide each elementary, middle and high school with a road map that identifies and organizes strategies/resources that will lead to student success. Achieve Teams are a targeted, combined effort between school personnel, parents, special service staff and interventionists who work to provide additional support to students. We are also the state’s largest provider of public preschool programs. Forest Heights STEM Academy has an intense focus on technology for students K-8, and several LRSD campuses have EAST labs, which offer hands-on learning with many forms of technology. A continuum of studies allows elementary students to transition to secondary schools for award-winning robotics and coding programs. Plus, LRSD hosts a Computers for Kids program where students get real-world experience in refurbishing computers, which are then provided to LRSD families at a low cost. Bright Futures connects students with caring community partners who meet students’ needs within 24 hours.